The sweet tooth strikes back!! Mix well and refrigerate. Best served cold. 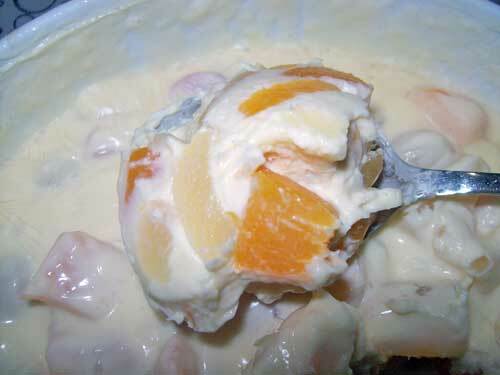 This entry was posted in All Year Round Food, Comfort Food, Holiday Food and tagged Creamy fruit salad, fruit salad on January 6, 2011 by Yami. this is my favorite dessert to make and eat. it’s so easy to make, it will not take you 15 minutes to mix everything but delicious too. 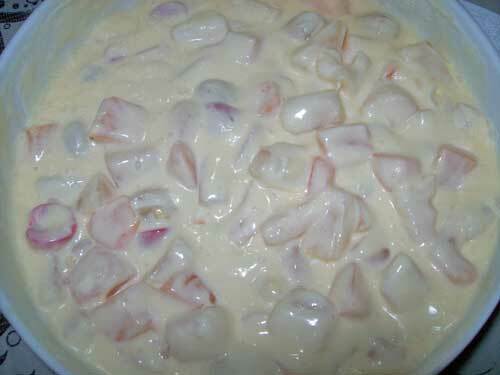 i made fruit salad last new year and its really one of my fave dessert .. your salad looks delicious can i have some hehe! ohh la la!!! so delicious looking sis. grabe…. parang gusto ko rin tuloy mag food trip ng salad. yay, namiss ko na ito, san kaya may handaan?